Can teach anywhere from one child to 4 children at a time. We have Ring Around the Phonics customers all over the US and some in other parts of the world. Our hometown is Jacksonville, FL and we have taught phonics and reading workshops throughout the state of Florida, in Gainesville, Jacksonville, Orlando, Osceola, Tampa and more. If you would like us to give your group a phonics/ reading workshop, feel free to contact us. An increasing number of children do not learn using the “Conventional Method” (workbooks, flashcards and lectures). There is a scientific reason for this. The conventional method delivers in serial order through verbal media either in print or speech. It unintentionally shuts down the right side of the brain. So if the conventional method is not working for your children, Ring Around The Phonics (Language Arts game/ Curriculum) teaches to the left and right brain (Whole Brain Teaching). This method is known as ” Total Physical Response, /whole brain teaching, and scientific studies show that with this method, children learn faster, retain more, and retain their love of learning. Dr Amen’s brain research shows that whole brain learning actually improves the health of the brain. Whole Brain teaching creates movement of our body, and makes information flow from the left brain to right and back again at lightning velocity. 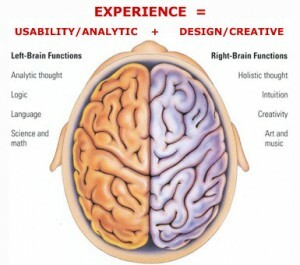 Teaching to the whole brain has been found to be far more effective than the conventional method. Studies show that with this method, children learn faster, retain more, drop out rates decrease by 90%, stress (a major cause of learning disabilities) is reduced, and the health of the brain improves. 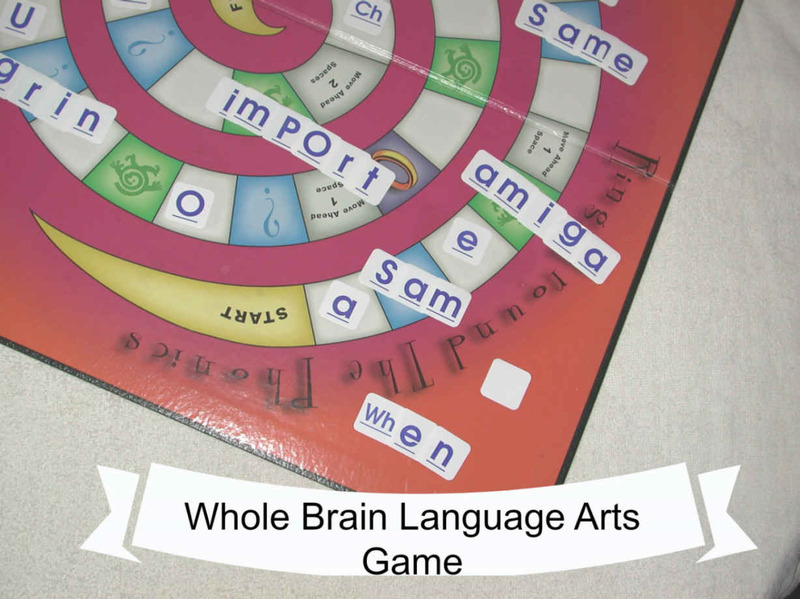 Ring Around The Phonics (whole brain teaching) has everything you need to teach reading and phonics including early reader books. However it is successfully used to teach blends, spelling, vocabulary, foreign languages, writing, comprehension, listening, communication skills, and more (grades K through 6). It is also designed to teach up to four children (even if on different levels and subjects) at the same time making it great for earning extra income as a tutor…Years of curriculum that saves (and makes) you money and time. Nile Stanley, Ph.D. reading professor, University of North Florida recommends Ring Around The Phonics For The Classroom. “A question from teachers and administrators often arises when considering the purchase of an instructional game for their school. – They often ask, “Can we purchase the Ring Around the Phonics game for our school if it is not on the state-adopted list? “Yes! According to Florida Statute 1006. (4)(B) up to 50 percent of the annual allocation may be used for the purchase of instructional materials, including library and reference books and non print materials, not included on the state-adopted list”. In this video, see Dr. Nile Stanley’s workshop at the University of North Florida: “Teaching Reading Through Play: A Vygotskian Prospective”. At the end of his video you will see Ring Around The Phonics demonstrated, and it shows you some of the reading books contained in the game. Finland now ranks number one in education using play (Whole Brain Teaching) as a major part of their education. Karen, a professional tutor, recommends Ring Around the Phonics to teach reading and phonics. 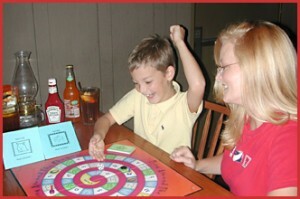 In fact, she told us this game/ curriculum helped her land her tutoring job where she helps children with learning disabilities.. See what Karen says in video format by clicking here. See more information and research by Dr. Amen about children with ADD, ADHD, Asperger and other learning disabilities using whole brain teaching: . Jennifer, a home educator, also recommends this game. See her speaking in this video. An early childhood educator recommends Ring Around The Phonics, in this video. This mother, who is a home educator, explains how this curriculum (disguised as a game) has helped her daughter in the attached video. See more reviews on our Testimonial page. You will Save money with the Value Pack.